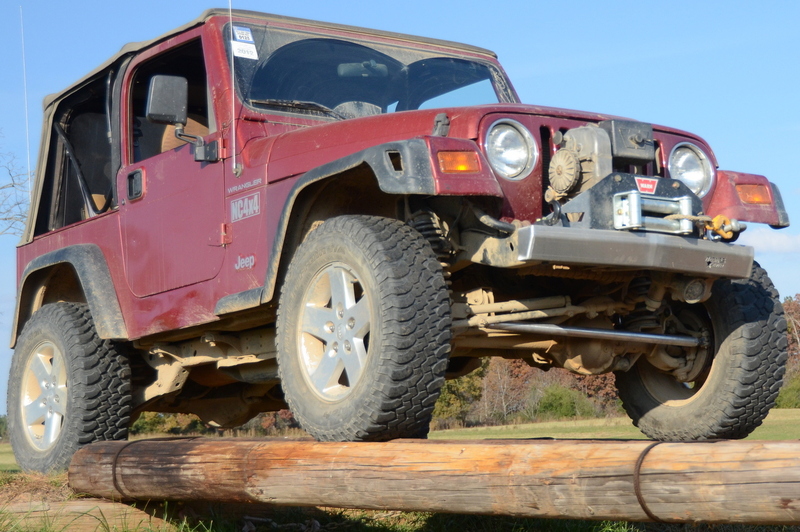 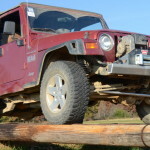 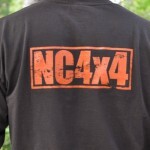 *NC4x4 is not responsible for damage to babies. 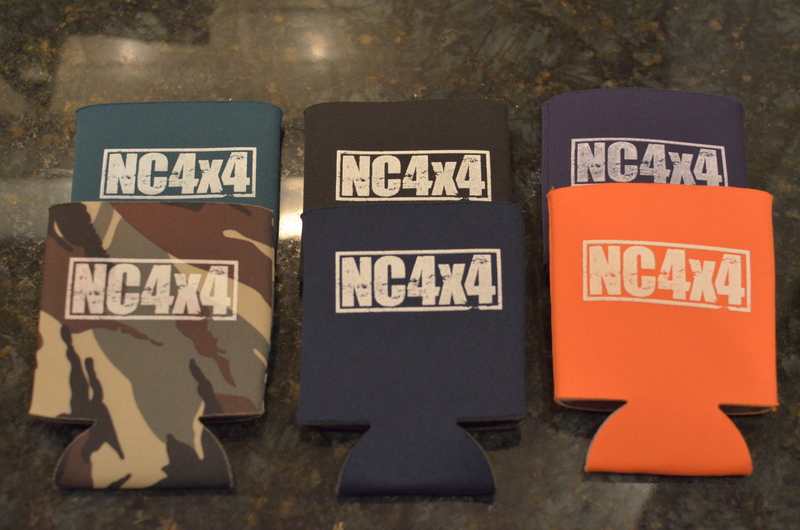 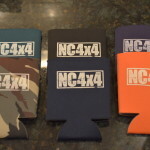 Die-cut vinyl decal features the NC4X4 logo in silver or navy. 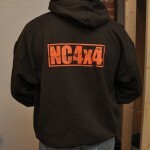 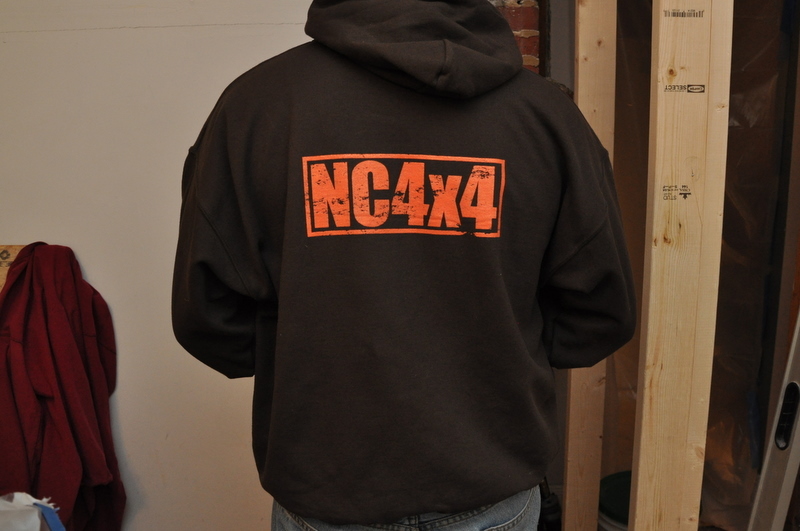 Cotton Blend Hoodie features an orange NC4X4 logo on the front and the back. 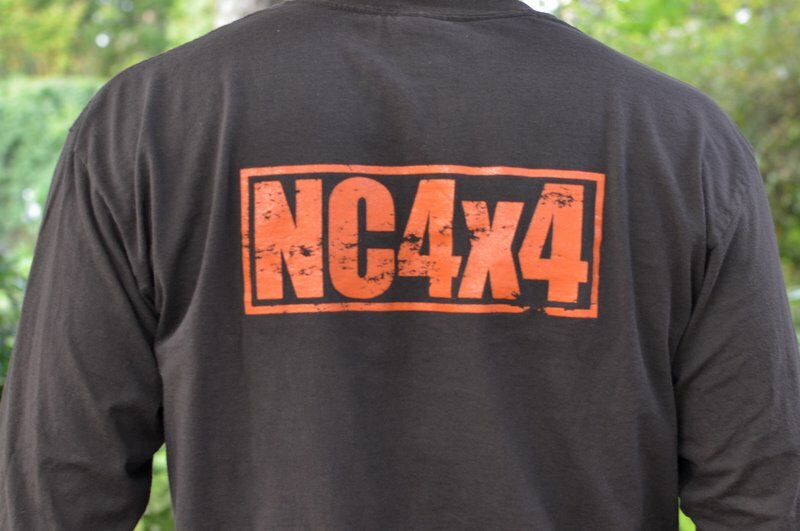 Cotton tee features an orange NC4X4 logo on the front and the back.